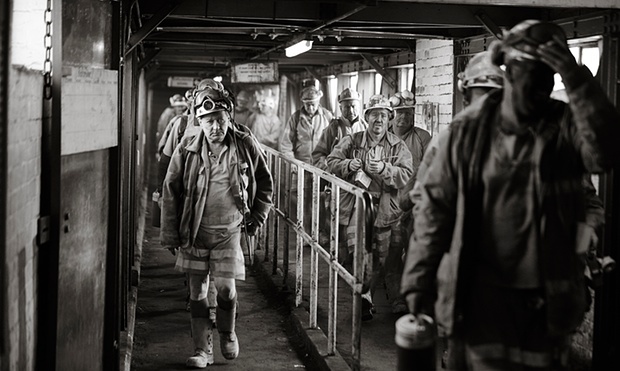 On Friday, 18 of December, UK Coal closed Britain’s last deep-cast coal mine, Kellingley Colliery, 50 years after it opened. 450 jobs are expected to be lost. The closure of the North Yorkshire mine marks the end of an era, given Britain’s coal industry was at the heart of its economic growth in the early 20th century, when it employed some 1.2 million people at nearly 3,000 collieries. Underground coal mining has become unprofitable in Britain, however, because of fierce competition from cheaper markets such as Colombia and Russia, falling domestic demand and a government drive away from carbon-intensive coal power generation. UK Coal was placed into administration in 2013 after struggling with rising costs, hefty pension liabilities and strong competition from cheaper coal imports. At the same time, a government push to move away from coal in Britain’s energy mix, has also been a blow to the industry. In November it announced plans to close its coal-fired power plants by 2025, becoming the first major economy to put a date on shutting coal plants to curb carbon emissions. Coal-fired power plants provided around one-third of Britain’s electricity last year but many of its ageing plants are due to close over the next decade due to tightening European Union environmental standards and as weak electricity prices make them uneconomical.